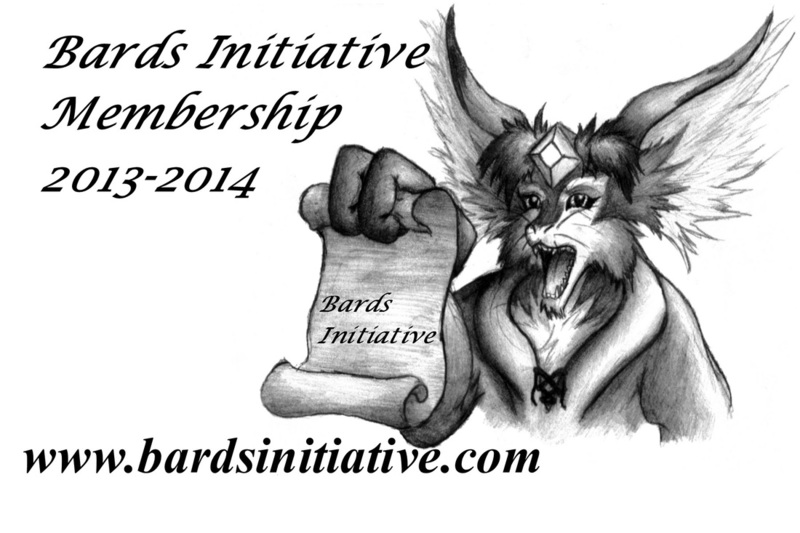 The Bards Initiative Winter Membership Drive Is Now OPEN! Requirements: Must Live On Long Island. Must have a love of poetry. Membership is only $25 dollars for the entire year!